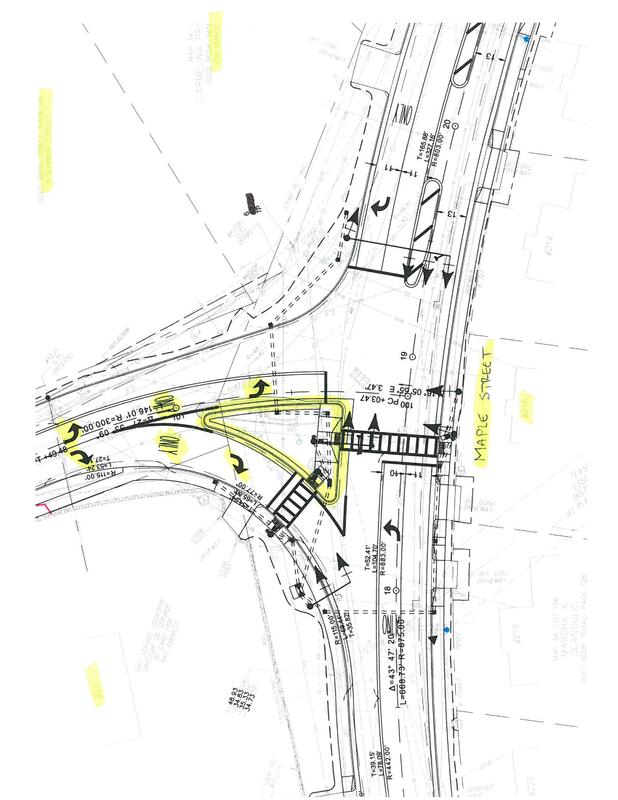 Roadway Improvement – Longbow Rd., Princeton St., Scarlett Ln., Seneca Dr., Trinity St. 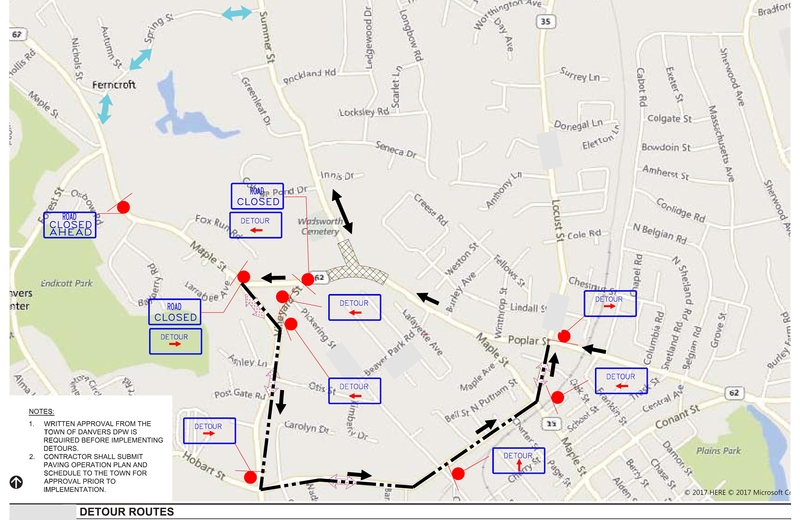 Final Paving of Poplar and Locust Streets will occur Thursday, May 18 - Friday, May 19 from 9:00 am - 3:00 pm. Aqualine Inc. and their subcontractors will remobilize on Wednesday, April 12 on North Belgian Road to complete their roadway milling. 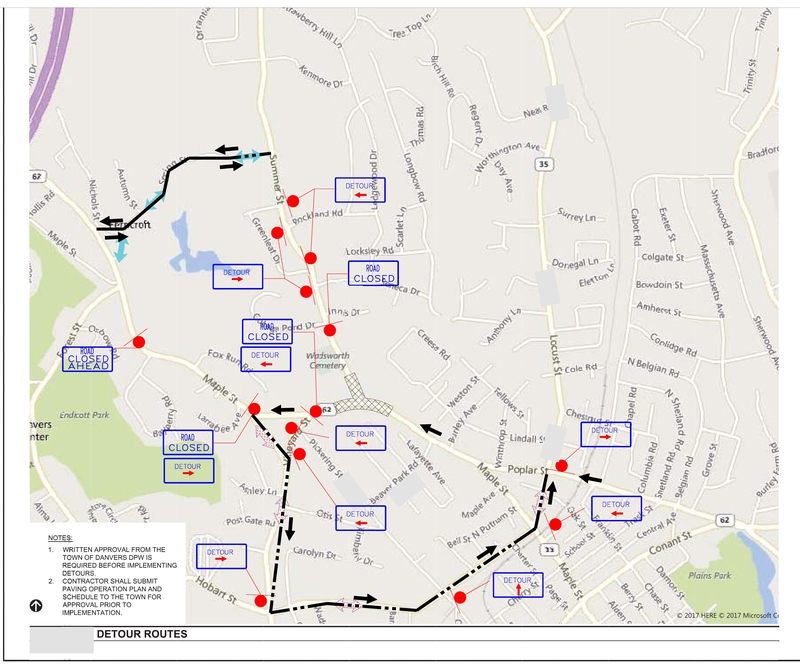 Final paving is tentatively scheduled for April 25 or 26. Charles Contracting is getting ready to mobilize 2 crews to complete the roadway improvements on Poplar & Locust Streets. The tentative start date is April 10 with work occurring M-F from 7am - 4pm.